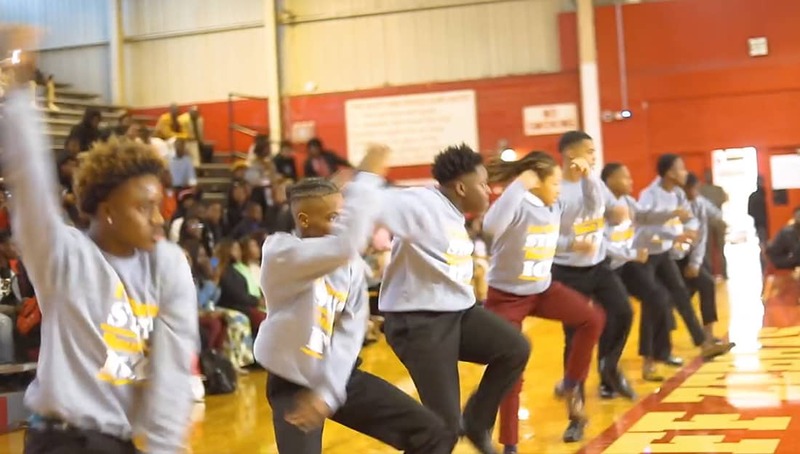 The young men at Pine Bluff High School in Arkansas know how to put on a SHOW! These young men put on a spectacular performance at Pine Bluff High School’s campus and one that we won’t soon forget. They also were able to donate over 250 items of food for families in need for the Thanksgiving Break. These young men are coached by University of Arkansas Pine Bluff Alpha Phi Alpha Fraternity Inc., member Bernard Iwegbu. Share this on Facebook if these young men deserves to go VIRAL!